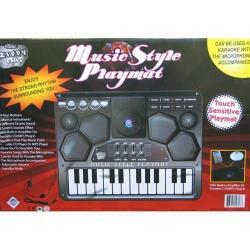 Main Category: Wholesale Gifts | Type: Noisemaker | Hayes Specialties Corp. 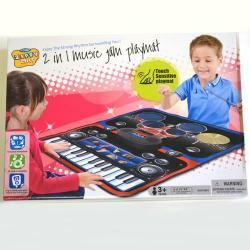 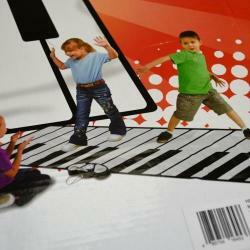 The Jam Play Mat features a touch sensitive play mat that has 13 instrument sounds and 14 built-in melodies. 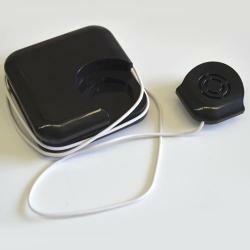 Jam mat is approximately 3 x 2 and requires 4AA batteries, not included. 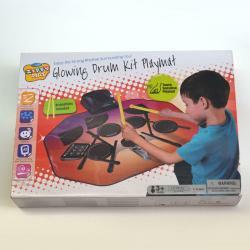 Not recommended for children under the age of 3.